Dr. Nicole Wanner, DVM, has been an aspiring veterinarian since childhood. 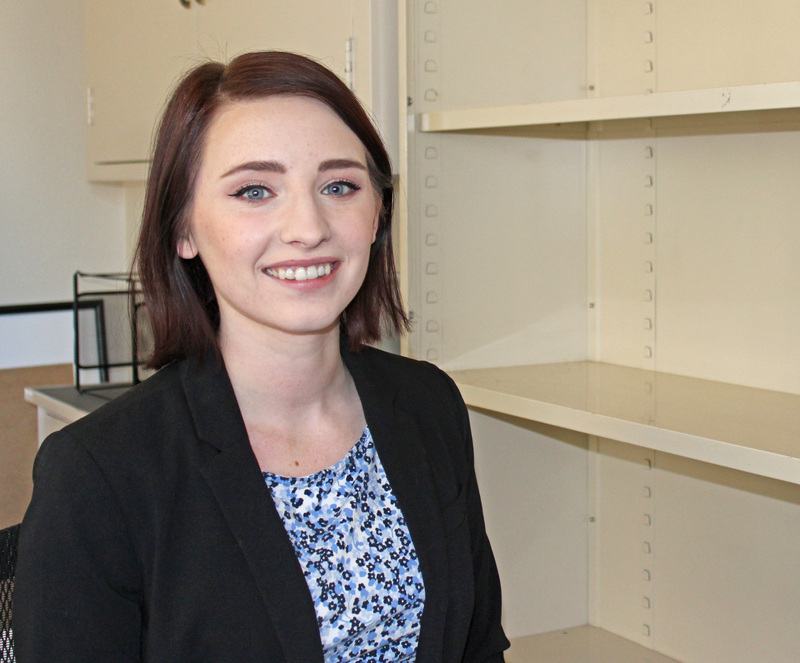 As an undergraduate and veterinary student, Niki was intrigued by the ways that gene regulation, physiology, and the environment interact in disease. Advised by Drs. James Mickelson and Eva Furrow, she has found her true calling in research here at the University of Minnesota. Wanner now works in Dr. Christopher Faulk’s laboratory studying functional genomics as a PhD student in the Comparative and Molecular Biosciences program. Niki became particularly interested in epigenetic gene regulation during a graduate rotation with Dr. Faulk last fall, which focused on DNA methylation in a unique fish population that tolerates high concentrations of environmental pollution. Her CMB 8550 Graduate Research seminar presentation on November 29th focused on DNA methylation as a chemical group that can significantly impact the way genes are expressed and can also be responsive to the environment. Through their collaboration with investigators at Duke University, Niki’s project found small but significant changes in methylation in fish adapted to polluted waters. These kind of projects taking a closer look at methylation can provide clues on how diseases arise and progress, providing what Niki calls “another layer” of the complex disease puzzle. Studying unique model animals can also provide comparative value for understanding human diseases. She hopes that these epigenetic factors, which can decrease or increase the risk of getting certain diseases, will continue to receive increased attention in both veterinary and human medicine in the future.